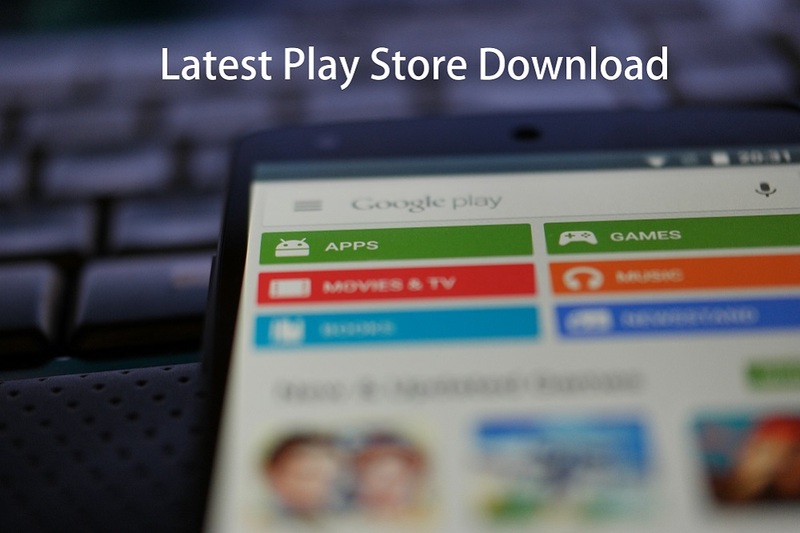 Google Play Store is the best place to get apps, games, books, music, videos and more for your Android phone or tablet. Thousands of them are free. For some of them with premium features or ad-free version you need to buy a paid app or games. Buying books or renting movie also cost you money. So, you need to have Google Play credit or fund your account with debit / credit card to be able to buy. 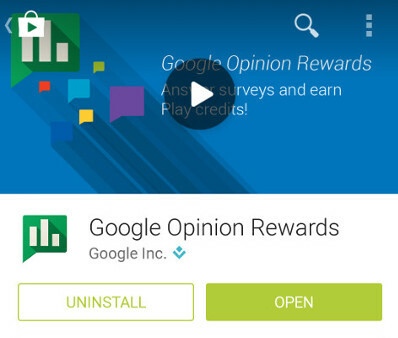 Google added PayPal as a payment support for Play Store contents to involve more users. 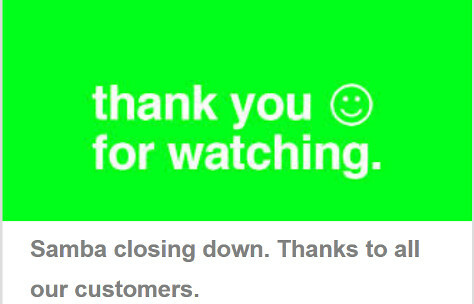 Samba Mobile today sending emails to their customers about shutting their service. They have been operating their MVNO service for a little over 2 years in the UK. They removed all the contest from their website and instead, showing some information about the immediate shutdown. Instagram app for Android got an update today in Google Play. Instagram v5.1.3 for Android now available to install or update in your device. This update fixes a crash that occurs when sharing a video on some Samsung device. Also, brought some improvements and bug fixes. The app sizes only 9.83 MB. The service is becoming more and more popular everyday.